Subscription boxes for wine drinkers, Harry Potter fans, knitters, bakers, K-beauty lovers, and more! 1. Vacation Crate is filled with fair-trade goodies from around the world that'll be a lot cheaper than gifting an actual vacation! You can also add a personalized note for gifts. Get it from Cratejoy for $38 a month (available in 3, 6, or 12-month subscriptions). 2. 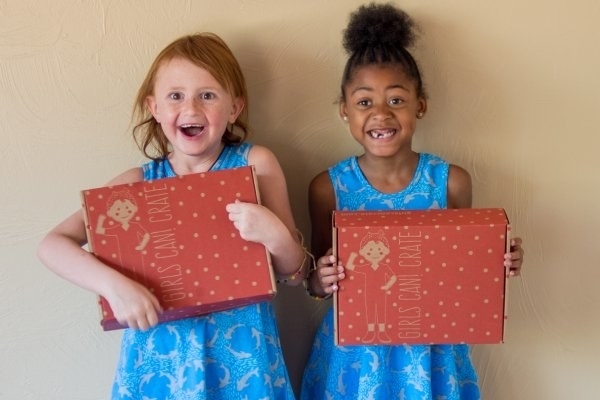 Prime Book Box encourages kids of all ages to love reading with hardcover children's books for under $20 a box! What you get: two hardcover children's books per box. The books are 40% off list price, and you can choose your age group, from baby books all the way to age 12 for a fabulous story time! Get it from Amazon for $19.99 a box. 3. Fab Fit Fun ensures you can give them over $200 in value of full-sized beauty and lifestyle products four times a year! 4. Accio! 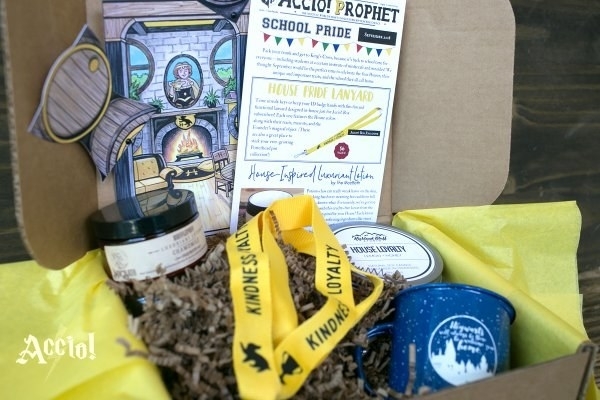 box brings the magical world of Harry Potter to a lucky Muggle's doorstep every month. Get it from Cratejoy for $39.99+ a month (eight sizes). 5. Jerky Snob subscription is perfect for jerky lovers who want only the best of the best jerky out there — yum. Get it from Cratejoy for $15+ a month (three sizes). 6. 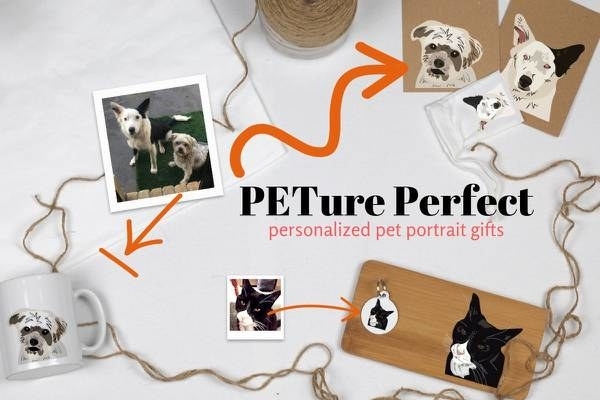 PETure Perfect subscription delivers products personalized with their pet's face on it 😭. Is there a better subscription service than this?!? Probably not. 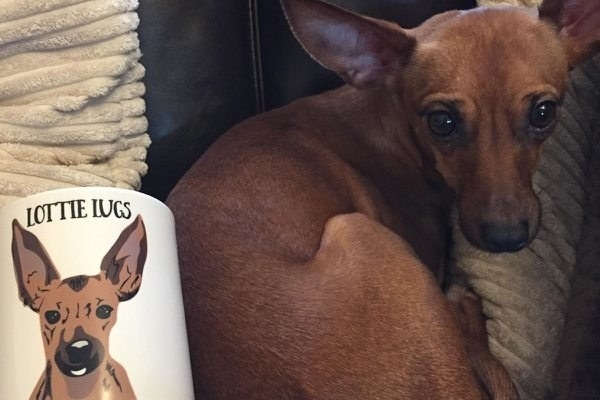 What you get: A main item featuring your pet such as a mug, bamboo coaster, or canvas notebook, and other goodies like pet treat recipes. Pet portraits are created by artists, and you can change the pet's picture every three months. Get it from Cratejoy for $13.99+ a month (two sizes, choose for a cat or dog). 7. TheraBox features a monthly therapeutic activity (developed by a therapist) and tons of full-sized wellness goodies for that person in your life obsessed with radical self-care (me)! 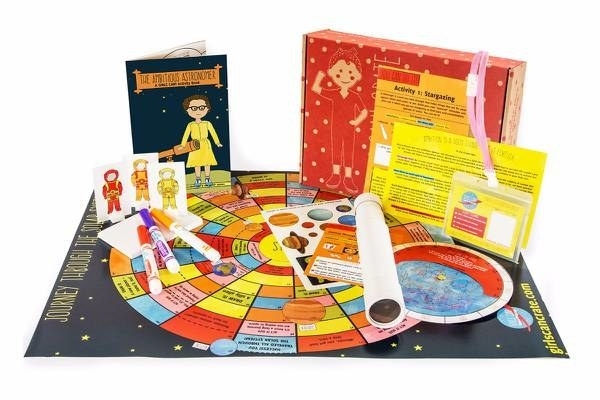 What you get: one research-inspired therapeutic activity to wire your brain for more joy, and five to seven self care wellness goodies to reduce stress and enhance your life; such as aromatherapy, natural/organic bath, and body and skincare products. Get it from Cratejoy for $34.99 a month. 8. 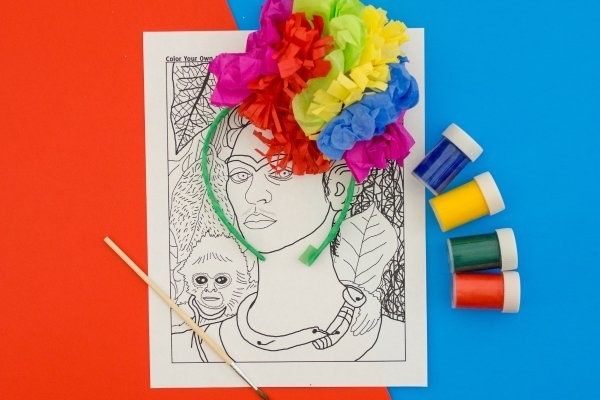 Girls Can crate (for ages 5–10) offers your daughter/granddaughter/niece a whole month of inspiring learning and fun activities to do; centered around a new female role model each month! Get it from Cratejoy for $18.50+ a month (three sizes). 9. Bon Appetit Box comes with snacks made in France to hold them over until they make it back across the pond again. 10. STICKII Club is a highly adorable and affordable subscription that kids, stationery aficionados, and sticky-lovers will adore! 11. Mint Mongoose delivers a jewelry subscription service hundreds of people swear by for new, high-quality jewelry every month (starting under $20). Get it from Cratejoy for $12+ a month (choose from three sizes). 12. 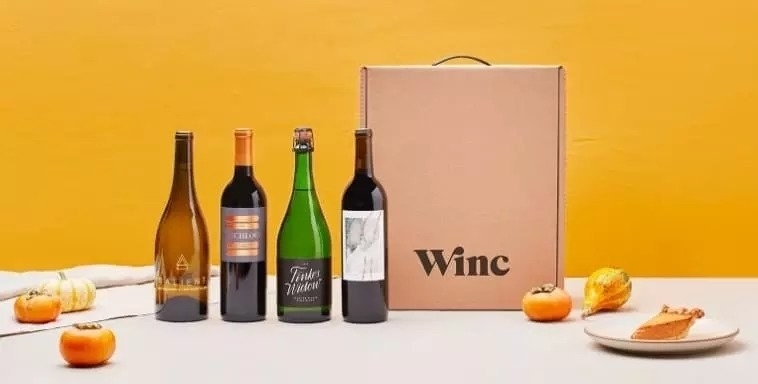 Winc wine subscription just may make them feel like Christmas is coming every time they see this package at the door 😍. What you get: At least four bottles of wine delivered to your door each month. You'll take a 10-minute quiz about your tastes, and then pick your red-to-white ratio. The wines are $13–$15 each, and if you order at least four, shipping is free. Read our full review of Winc. 13. Comma Vintage offers vintage menswear to bring tons of effortless looks into their life. Each subscription comes with a survey to make sure the picks will fit each person's unqiue style!. 14. 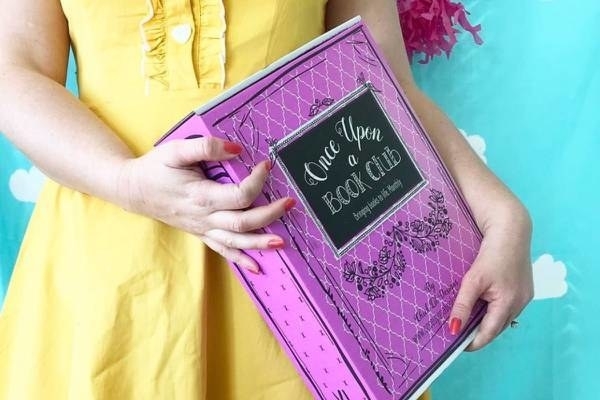 Once Upon a Book Club warms the heart of your favorite bookworm with great reads, book-themed gifts, and read-along dates for a live book-discussion! 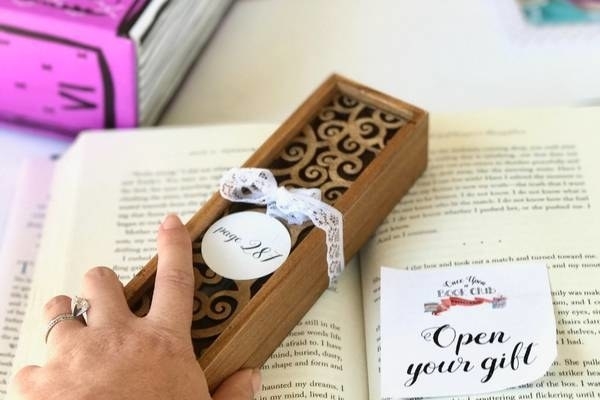 What you get: a newly released book every month, and 3–5 wrapped, book-themed gifts to be opened at corresponding page numbers! There are also discussion questions and read-a-long dates for live discussion, and you can choose from YA box (14+) or 18+ box. 15. Wild Crystals Box is for anyone who appreciates witchy vibes and is always looking to bring good energy into their life. What you get: A selection of natural crystals, stones, and minerals each month in accordance to the monthly theme. You'll also get occasional jewelry items, accessories, and tools to clean and charge your stones. Get it from Cratejoy for $23 a month. 16. Butcher Box curates and sources high-quality beef, chicken, or pork straight to their door so they don't have to squeeze in a drive to the *good* butcher shop a few towns over. Get it from Butcher Box for $129 a month. 17. Kint-Wise is totally worth calling up your siblings and making everyone pitch in to get grandma a year's subscription! It's also great for beginner knitters, and includes crochet projects 😊. What you get: One knitting or crocheting project per month based on your skill level, and all the materials you need to complete it. Choose from a beginner crochet subscription or a knitting subscription. Get it from Cratejoy for $29 a month. 18. Ear Fleek offers a budget-friendly earring subscription your quirky best friend shall adore. All the earrings are nickel-free. 19. Graze delivers healthy, delish snacks to the luckiest gift recipient of all time IMO. They can even pick their favorites after the first month! 20. Slime brings a month's worth of high-quality slime to their door for less than what I just paid for ONE slime on Etsy, smh. 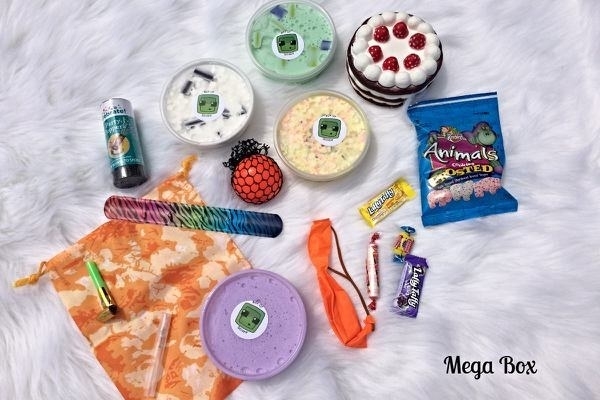 What you get: two or four high-quality slimes depending on what size you choose, plus themed items and candy. 21. Culture Carton is a reliable source for good reads, lifestyle accessories, and high-quality menswear products they will love. Get it from Cratejoy for $16+ a month (three varieties). 22. Southern Cigar Co satisfies those on the look-out for fine cigars from all over the world! This is a great subscription for those who really want to get their money's worth. Get it from Cratejoy for $39.95 a month. 23. 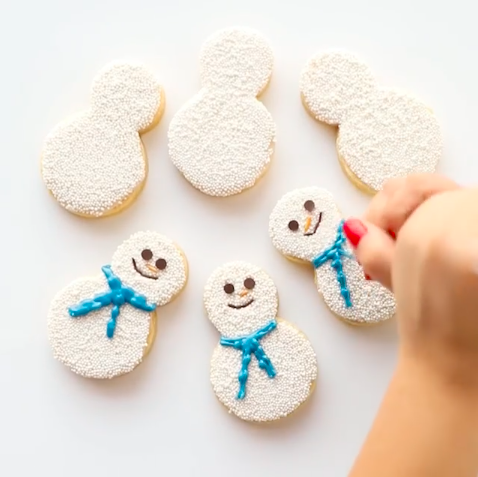 Food Stirs delivers family-friendly baking kits with a super fun theme that changes each month, so you can give the gift of making precious memories. 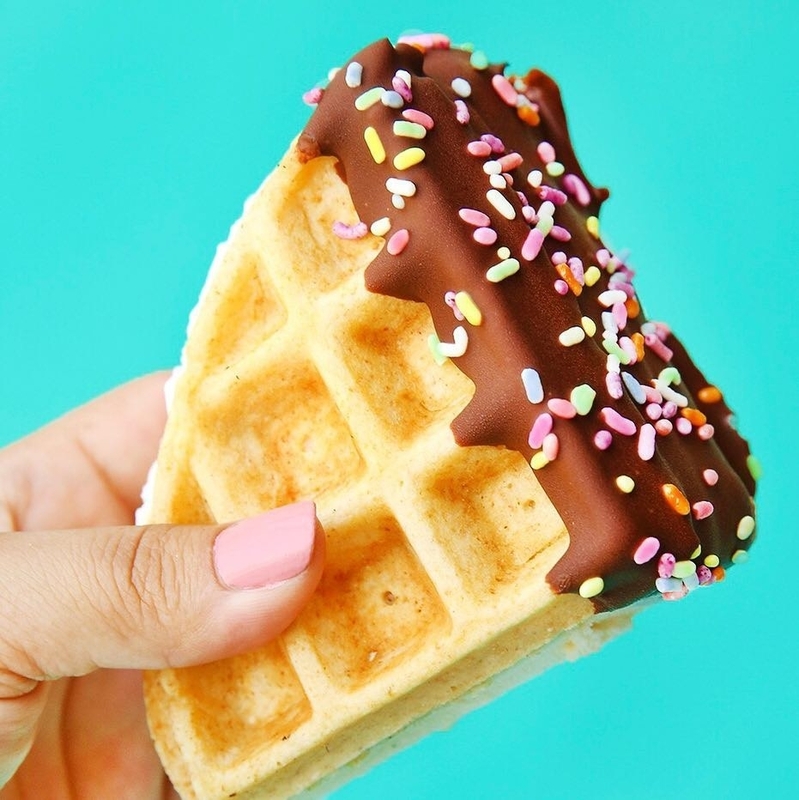 Get it from Foodstirs starting at $15.26 per kit (choose from one-, three-, six-, or 12-month plans; gift plans also available 🎁). 24. Paletteful Packs is honestly every artist's dream gift — they will get tons of high-quality art supplies and experiment in different mediums. What you get: Art supplies such as pens, pencils, paints, tools, sketch pads, and more. 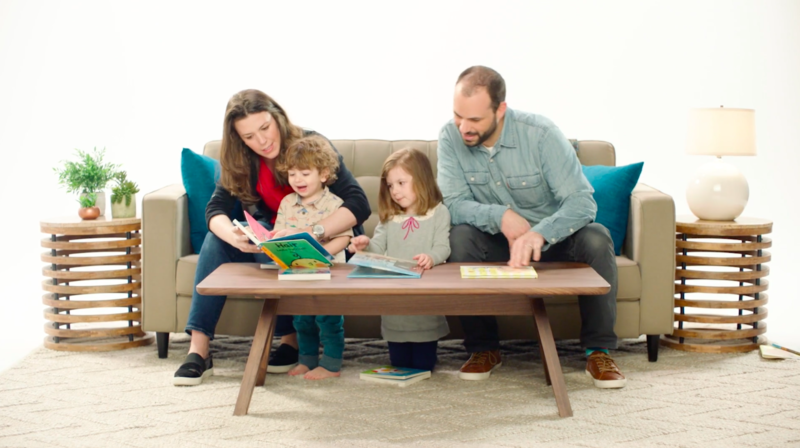 Get it from Cratejoy for $23.95+ a month (three sizes including one size for kids). 25. Sudzly sends out full-sized organic and vegan soaps, skincare products, and, of course, bath bombs 🛀. Time to indulge. What you get: all-natural, full-sized luxurious bath bombs, soaps, and skincare items, including vegan and organic products! The number of items depends on the size of the box you choose. Get it from Cratejoy for $18.50. 26. Enchantment Box deserves a spot under the Xmas tree and a place in their home every month. It is a vegan-beauty and lifestyle box chock full of products from women-run small businesses, and the box helps support the Enchanted Farm Sanctuary. 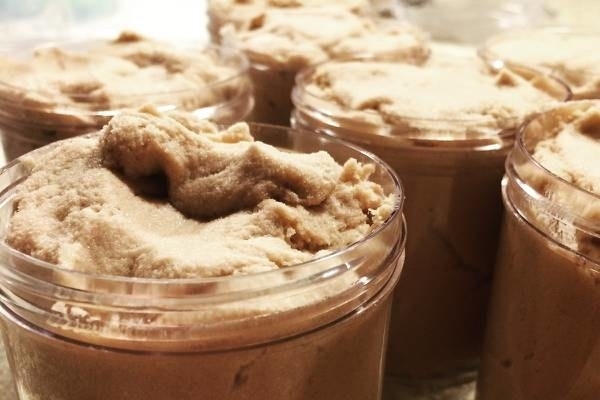 What you get: vegan beauty and lifestyle products from women-run small businesses or hand-picked local artists. Items include lip gloss, bubble baths, paper goods, crystals, candles, vegan chocolates, jewelry, and more! 27. Saloon Box is a DIY cocktail kit sure to please mixologists far and wide! Let the cocktail party begin. What you get: Each box includes the spirits and liqueurs you'll need to craft at least four cocktails at home, and it comes with a seasonal recipe card. Get it from Cratejoy for $54.99 a month. 28. Beauteque Monthly sends all kinds of full-sized skincare, makeup, and hair products; or they can get a box of just K-beauty face masks. What you get: choose from the Beauty Box with six full-sized cosmetics including skincare, makeup, body/hair care, beauty tools, and more; or the Mask Maven box with nine masks ranging from sheet masks to sleeping packs. 29. Atlas Coffee Club offers delicious coffee from all around the world, so they have an exciting way to wake up and smell the coffee all month long. Check out our full review of Atlas Coffee Club. Get it from Atlas Coffee Club for $9+ a month (choose from half a bag, full bag, or double bag). 30. Loot Crate takes fandoms to the next level with a T-shirt in every themed box, plus tons of exclusive and collectible merch nerds everywhere deserve to geek out over. 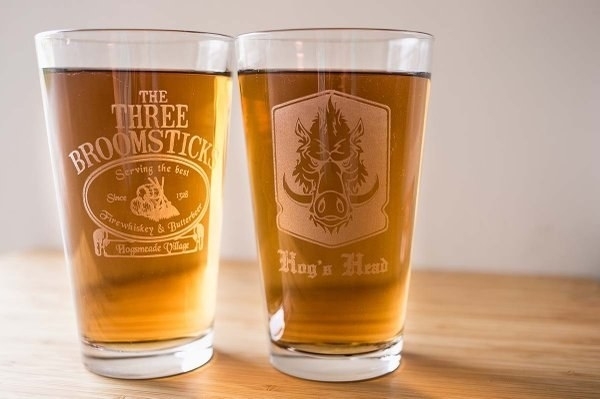 What you get: Fandom items including T-shirts, pins, Funkos, mugs, and more for Stranger Things, Batman, Fallout, The X-Files, Guardians of The Galaxy, Jurassic World, and many many more! The theme changes every month and you can skip a month if you don't like that theme. Get it from Loot Crate for $19.99 a month (choose from one, three, six, or 12-months prepaid). 31. Freestone Fly Fishing Company delivers those hard-to-find and hard-to-make flies the fisherman in your life dreams about, for under $20 a month! What you get: 12 premium trout flies per box, plus a bonus fishing item, a sticker, a detailed fly guide, and a free 1-year membership to Trout Unlimited. Get it from Cratejoy for $18.95 a month. 32. Hot Sauce of The Month Club speaks for itself — honestly this is a club I and all hot-sauce lovers need to join. What you get: a curation of the best hot sauces, including many sauces that have won awards at the major hot sauce festivals. Choose from one or three bottles a month, and choose from mild, classic, or extra hot heat level. Get it from Cratejoy for $13.99+ a month. 33. And The CBD Connect is a splurge-worthy subscription perfect for your S.O. who eats, sleeps, dreams, and lives for CBD; which may help folks with anxiety, trouble sleeping, or chronic pain. *There is absolutely no THC in any of these products. Learn more about CBD from our handy guide. What you get: three to four full-sized, lab-tested CBD items per month, including at least one topical, one tincture, two sublingual, and one staff-pick, plus CBD related accessories. The current box includes one goji berry orange CBD massage oil candle, 25mg CBD coconut lime bath bomb, 300 mg CBD coconut oil, and 25mg CBD mango soap. Get it from Cratejoy for $85+ a month (two sizes).